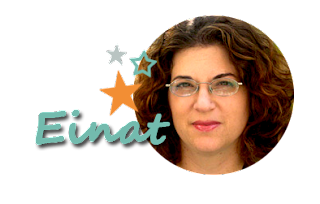 scrappin it: Maximize Your Supplies: How to Create a Star Mini Album from Three 8.5"x11" Papers? 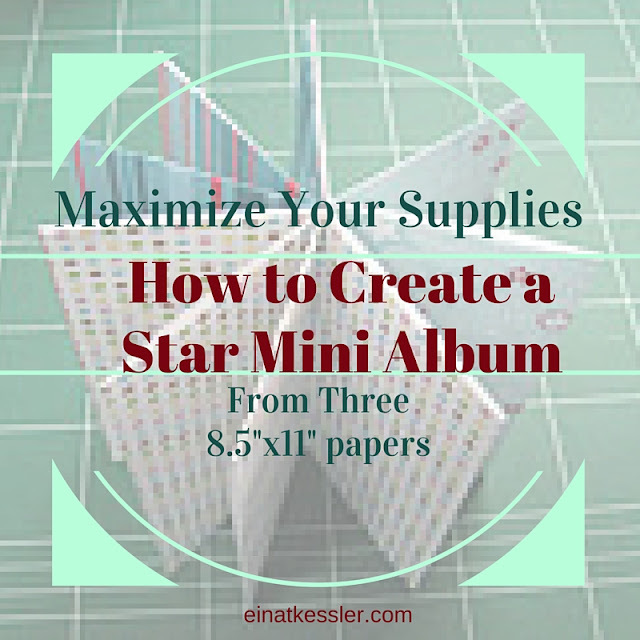 Maximize Your Supplies: How to Create a Star Mini Album from Three 8.5"x11" Papers? When I go through my stash I sometimes find the most amazing things. When I started scrapbooking there was NOTHING here. No 12x12 papers, no embellishments and I had to create scrapbooks and mini albums from 8.5"x11" patterned papers, and there weren't many of those too. I found some of my old papers and decided to use them for a really cool and fast project: a Star Mini Album. 1. Fold the paper in half. Fold each side into half again. Open and fold in half in the other direction. 2. Cut the paper only on the center spreading on two of the horizontal squares. 3. Fold in half and the paper will open up on its own. 4. Close the paper to a + shape and glue the sides together. You can glue only the sides and create pockets. 5. Fold all the flaps to one direction to create a mini album. 6. Create two more mini albums. arrange them back to back and glue together. You can leave it as a closed mini album or present it in its open star shape! This is such a cool idea and quick mini-album! Love it! I'll be making a few of these. Thanks Einat!